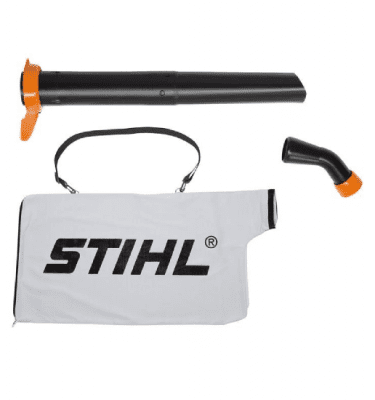 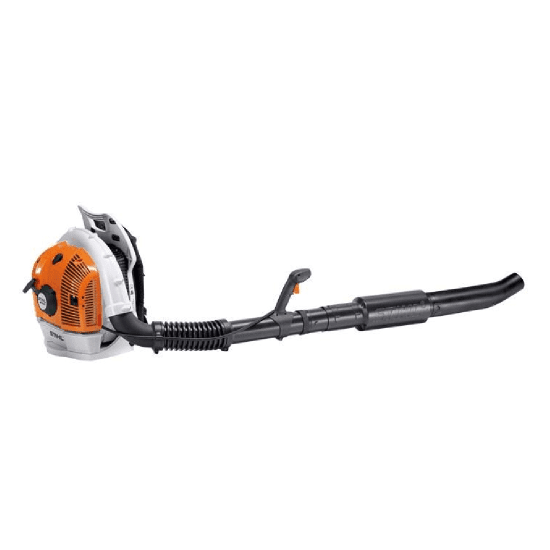 The STIHL BR 500 backpack blower is a professional backpack blower for cleaning large areas. 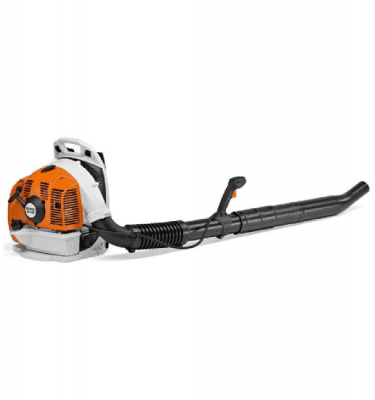 Incredibly quiet, making it ideal for use in low-noise areas. 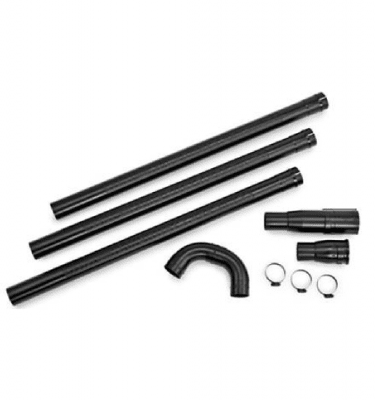 Excellent anti-vibration system and ergonomic carrying frame. 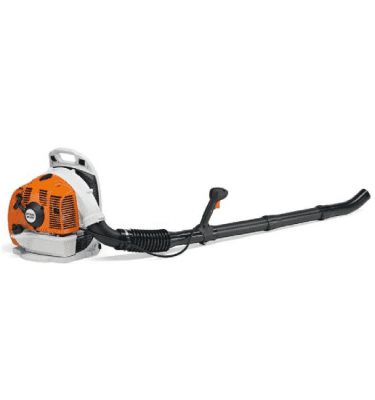 Innovative 4-MIX® engine for a more pleasant sound, low fuel consumption and low emissions.